and someone looking out for your dream job when you may not be able to find it yourself. When you join our network, SHS becomes your ally: we’ll present you only to companies whose positions offer opportunities for growth and fulfillment and, if it’s the right fit, we facilitate the hiring process. We take the time to get to know you and to understand your career goals. If we think you’re the right person for the position, we’ll help make the match: we make the introductions, arrange meetings and interviews, and prepare the client with a good first impression of you before you even walk in the door. Once I apply for a job with SHS, what action should I take? Once you apply for a job through one of our recruiters, it is very important that you do not apply for the job elsewhere. If you do so, we will not be able to represent you and you will lose the benefit of our counsel and advocacy. What areas does SHS specialize in? What if I don't want my current employer to know that I am searching? If you choose to work with us or if we come to you with an opportunity, your professional network will never be any the wiser: we operate in strictest confidence and will never put your current job in peril. Help us maintain this discretion by giving us only your personal contact information rather than your work information when you create your profile. I've made up my mind to make a change, should I resign now? The placement process can take weeks and by resigning too soon you risk putting yourself and your family in financial jeopardy. Unless abusive or harmful, remain in your current position and honor your commitment until you have secured your next position. Will SHS write my resume? We will advise you on the fundamentals of creating an effective and professional resume but the writing and formatting is your responsibility. Please refer to our Resume Tips to get started. If you would like your resume to be professionally written, we do offer that service for a charge. What if there are certain companies I do not want to work for? After a thorough interview in which you have the opportunity to voice all of your concerns, we take our cue from you and will never present you to a company without your approval. Why can't SHS always tell me the name of the client? SHS is not always able to tell you the name of a client because clients frequently request confidentiality and we must honor that. If you are selected for an interview, we will share the company name and history with you before the first meeting so you can be fully prepared. What if I want to relocate? We listen to our candidates and strive to fulfill their career goals financially, geographically, and culturally. 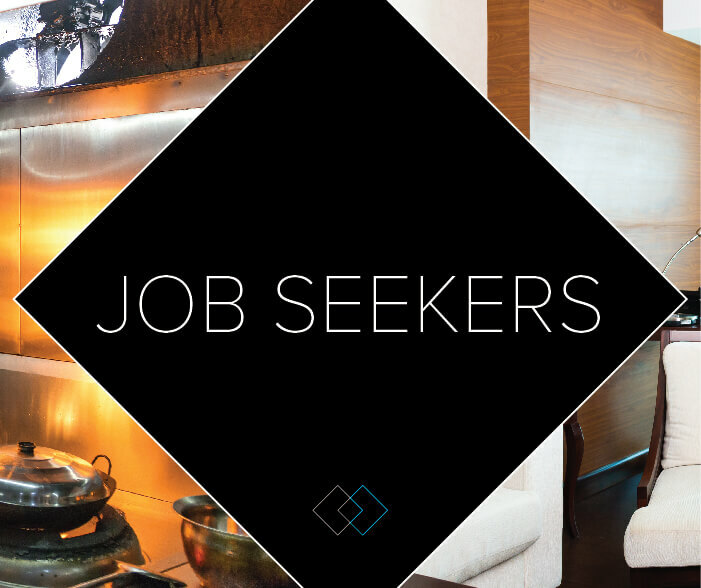 We are a national company with clients from coast to coast and we pick the best candidates for those available positions regardless of where they’re currently living. What is SHS's policy on references? Reference checks are completed during your interview process after we present you to a client. We require a list of professional references and prefer that you include your superiors from your most recent position. We conduct thorough reference interviews with your superiors and subordinates. It is important to select those who you believe will be thorough and give good examples of your work and behavior.